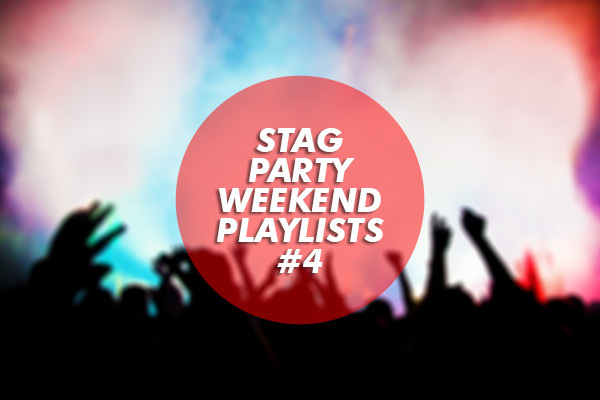 Its Friday again and that can only mean one thing, you got it, Stag Party Weekend Playlist time! 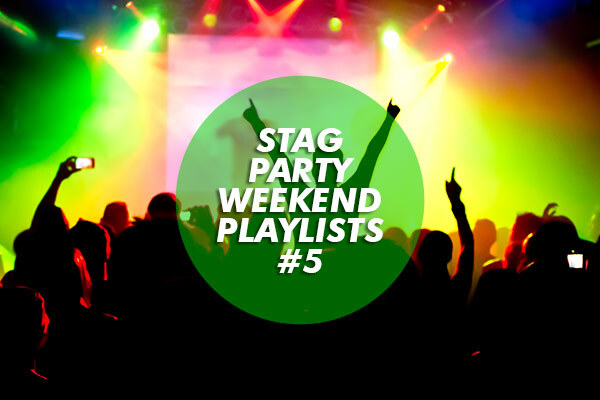 Last week I started asking other members of staff here at The Stag Company to give me a 10 track playlist for the blog, it was Tom’s turn then and this week it’s time for young Finn Radford from our sales team to take you on a hell of a journey with his playlist for the Bank Holiday weekend. When he gave me his playlist he insisted that I listen to it in the exact order he had it in, and so I did just that before I wrote this article. He wasn’t wrong, and when you give these tunes a listen you’ll agree. From opener ‘Infinity Ink’ from the Deep House DJ duo Infinity right through until the classic DMX tune ‘X ‘Gon Give It To Ya’ Finn choses a nice range of tracks that’ll take you on a real journey of musical emotion, there is even room for a little David Gray amongst tunes from Zinc (of course), The Roots, Ben Pearce and more. Finn isn’t afraid to embrace a decent pop song either (much like Tom last week with his love of One Direction), as Carly Rae Jepson’s smash ‘Call Me Maybe’ pops up as well! Huge thanks to Finn for this one as not only have I discovered a couple of new acts to check out but he has also reminded me just how much I like Zinc, and as a result I’ve listened purely to Zinc for the last two days now. I think Finn said it best when I told him I really liked his playlist and his reply was simply ‘well, if Carlsberg did playlists…’ I’m definitely going to be picking the best of the bunch once everyone has had their playlist featured, it’ll be a very interesting playlist spanning multiple genres and moods, and I can’t wait! We hope you all enjoy the extra day off this weekend if you get one. If you have to work and you have access to a stereo maybe you should pop this playlist on to get you through the day! 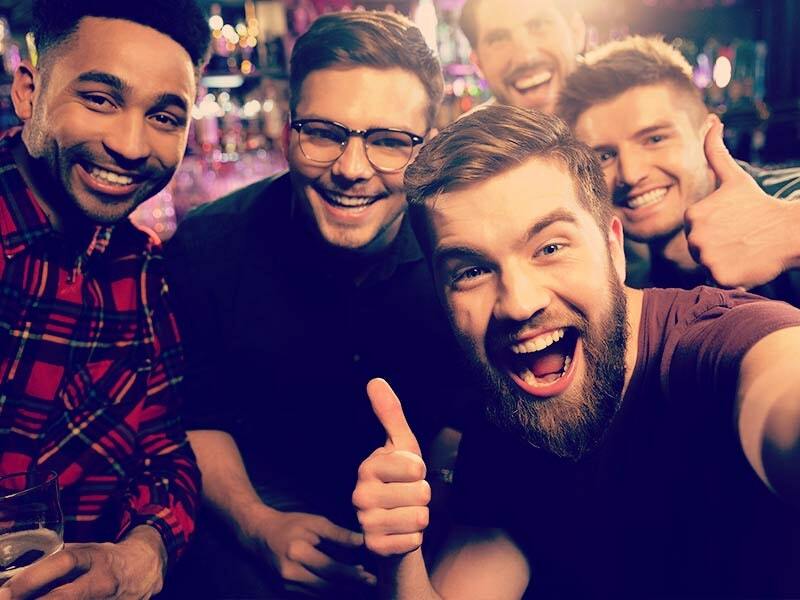 Remember you can view our previous playlists here, and feel free to let us know your favourite tunes for the weekend in the comments.